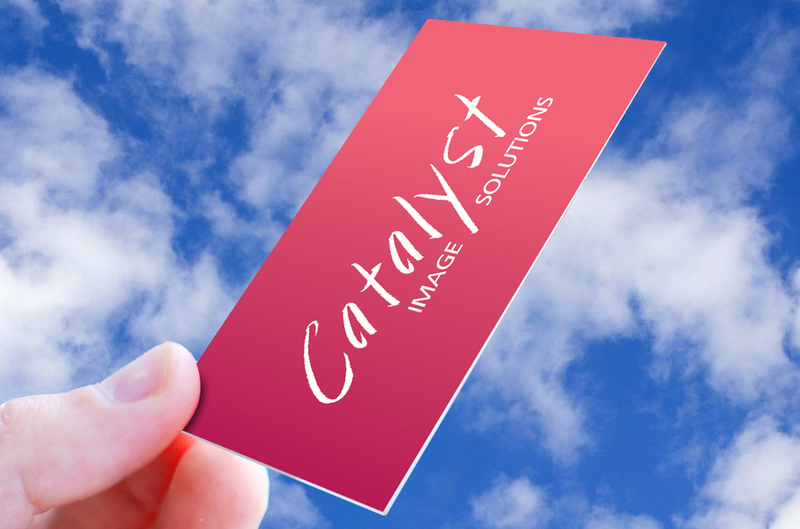 Catalyst Image Solutions is an established design, advertising and print agency, providing cost-effective services to new and established businesses throughout the UK. 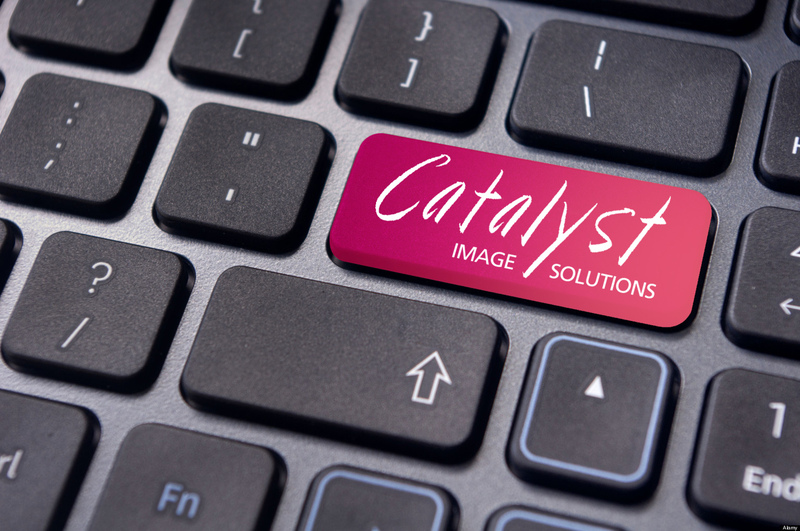 We help businesses to expand their market using new technology alongside traditional media, delivering innovative solutions for all of our clients. 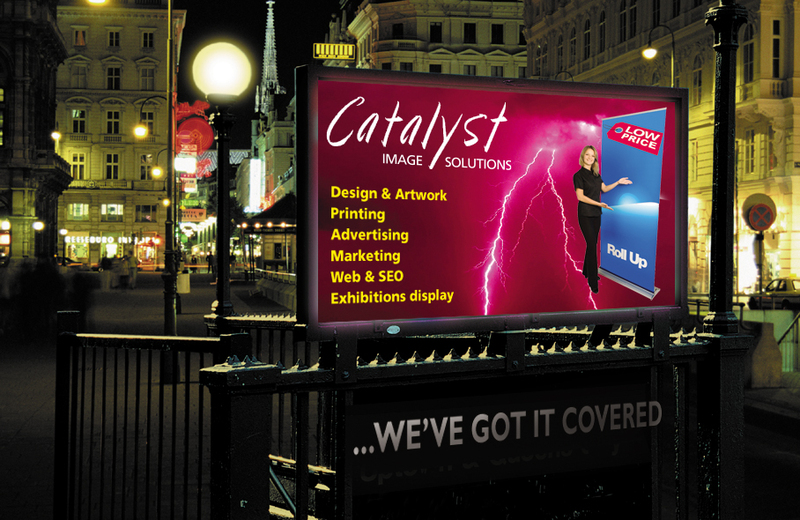 Our in-house creative team includes copywriters, designers and marketing experts, complete with a full service studio. 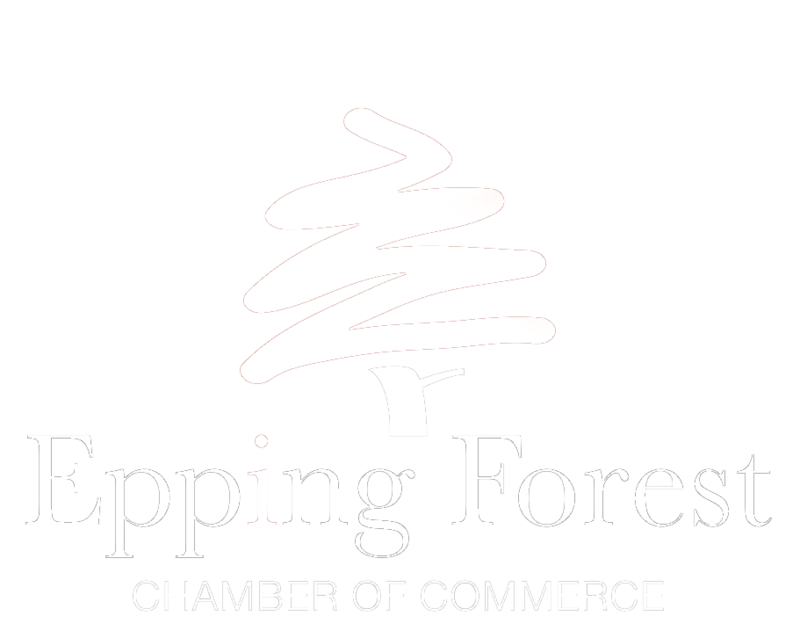 Our talented professionals with vast experience in various industries give our clients more choice and better scope to generate the things that make a business successful: brand awareness, inquiries, interest, desire and action. Successful advertising means more than great connections and stellar placement. 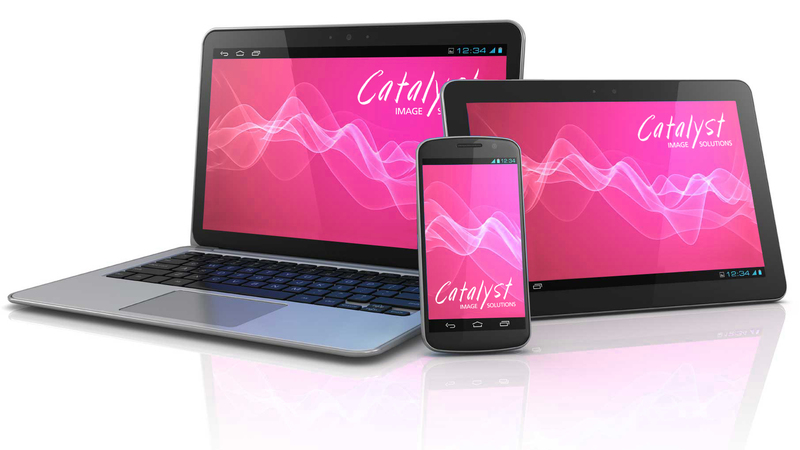 Catalyst’s hard-won understanding of the modern marketplace (combined with an impressive portfolio of resources) has seen us embrace the frontier of new and exciting media, and we excel at integrating current trends with traditional methods to create successful, business-booming campaigns. That’s what we do. And we do it well. 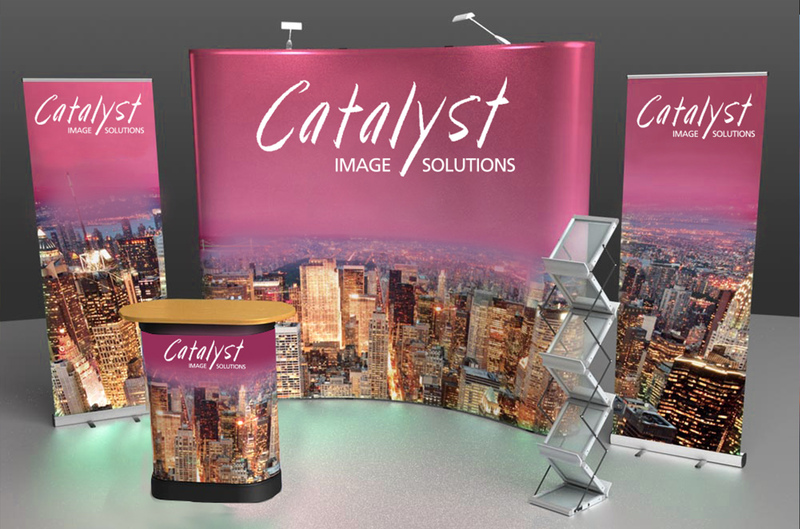 Copyright @ 2016 | Catalyst Image Solutions LTD.